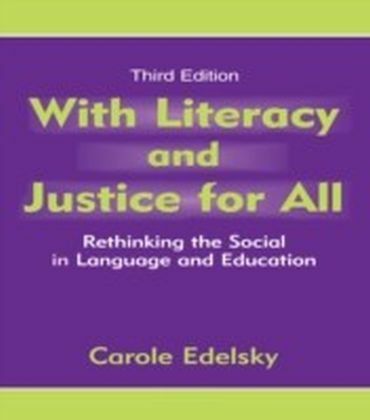 The third edition of With Literacy and Justice for All: Rethinking the Social in Language and Education continues to document Carole Edelsky's long involvement with socially critical, holistic approaches to the everyday problems and possibilities facing teachers of language and literacy. 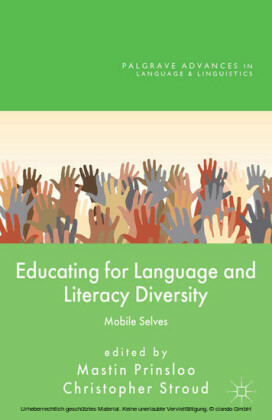 This book helps education professionals understand the educational/societal situations they are dealing with, and literacy instruction and second language learning in particular contexts. Edelsky does not offer simplistic pedagogical formulas, but rather, progressively works through differences and tensions in the discourses and practices of sociolinguistics, bilingual education, whole language, and critical pedagogy--fields whose practitioners and advocates too often work in isolation from each other and, at times, at cross purposes. 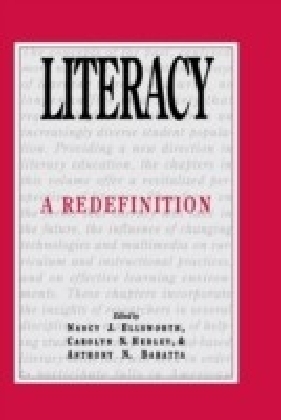 In this edition, what Edelsky means by rethinking is improving and extending her own views, while at the same time demonstrating that such rethinking always occurs in the light of history. 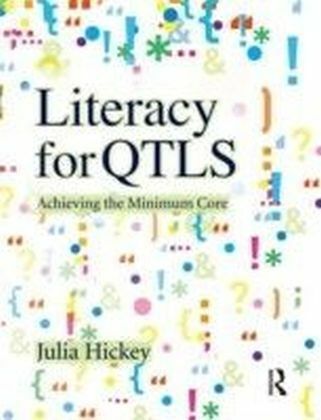 The volume includes a completely new Introduction and two entirely new chapters: one on reconceptualizing literacy learning as second language learning, and another on taking a historical view of responses to standardized testing. Throughout, in updating the volume, Edelsky uses a variety of structural styles to note contrasts in her views across time and to make the distinction clear between the original material and the current additions. 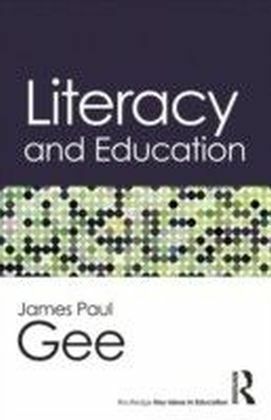 This edition is a rare example of a scholarly owning-up to changes in thinking, and a much needed demonstration of the historically grounded nature of knowledge. 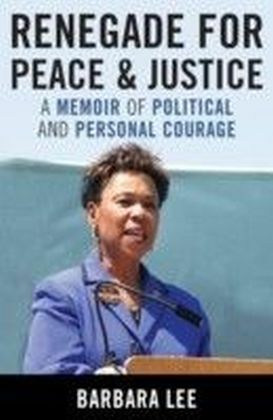 As a whole, the third edition emphasizes recursiveness and questioning within a deliberately political framework.